I’m not sure whether this is satirical, ironic or just plain truthful, but it caught my eye nonetheless. 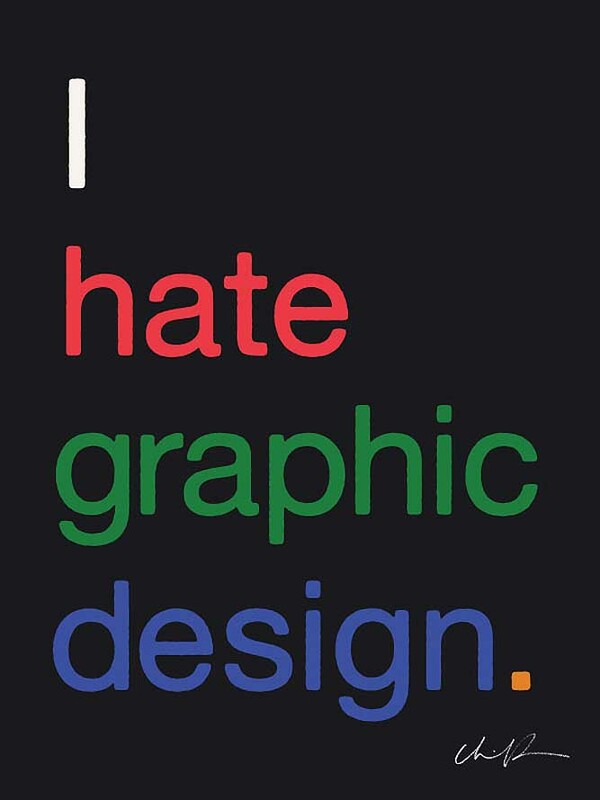 ‘I Hate Graphic Design’ is a nice quirky poster design that is, er… designed? 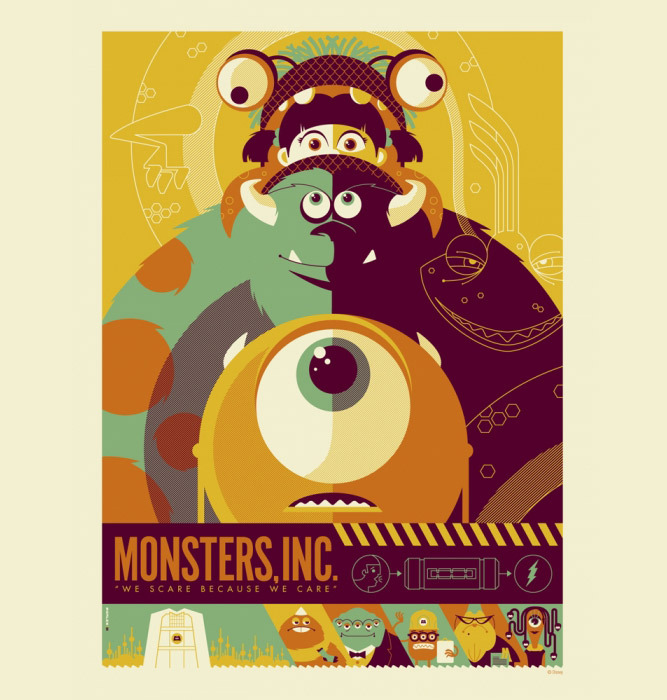 This Monsters Inc. poster design is really funky! I loved the original movie, like many adults and kids. Well, until Monsters Inc. 2 comes out next year (2012), maybe we’ll have more fan-art like this design shown above. 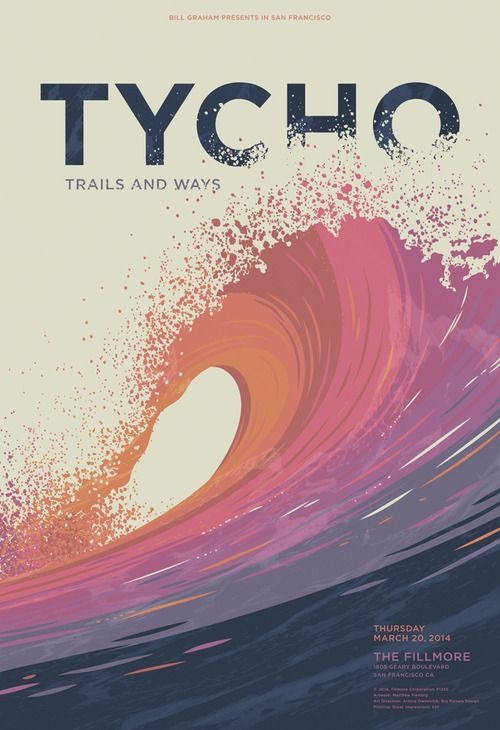 Loving this image I just discovered via Nikki Brittain. 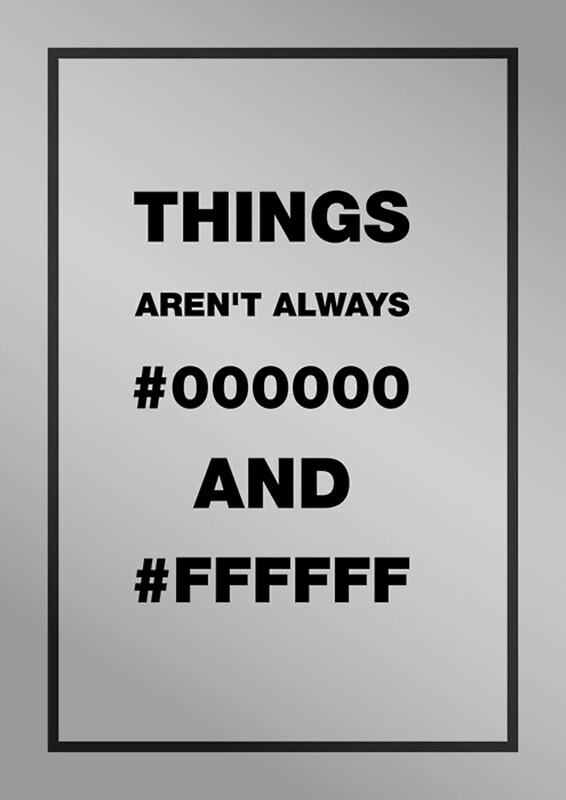 It reads “Things Aren’t Always #000000 and #FFFFFF”, which are the computer equivalents of Black and White. Original stuff!